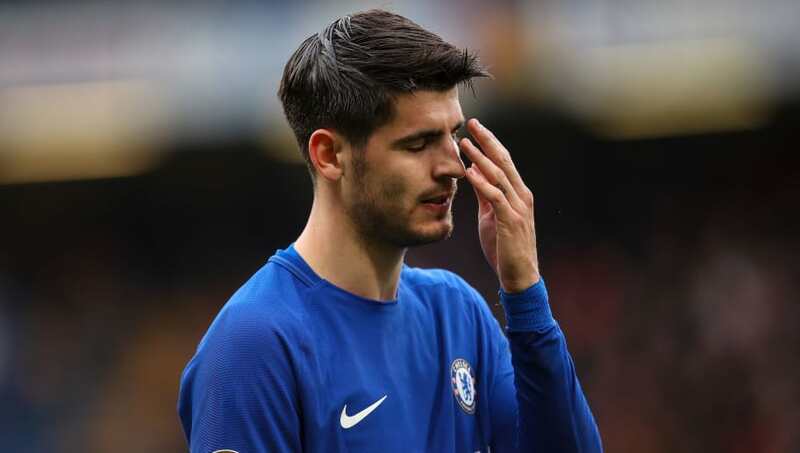 Do you Think Morata should mourn on his lamentable performance? He is not. Chelsea is a hub of flopping of strikers. Arjen Robben did not clique and so many others we can’t mention because Chelsea fans will come raging. But , even if you are not a Chelsea fan, you will agree with me that Morata is at his worst football form. If you compare him with Lukaku you can conclude that the two strikers are in their dry spell, no maybe they have reached their goal scoring menopause. But why is this case the case ? They used to make goals rain in their previous clubs. Which dreadful disease has infected Morata, let us also include Lukaku? Alvaro Morata has revealed that he is not under as much pressure to score as many goals as Liverpool’s Sadio Mane and Tottenham frontman Harry Kane. arrived at Stamford Bridge with a big reputation when he joined for a fee of £58million in 2017. However, the Spain international has failed to justify that price tag and really struggled in the second half of last season. The start of the current campaign saw little change, but Morata has been more like the player Chelsea expected when they signed him – notching five goals in his last six matches. And while the likes of Kane and Mane have been regular scorers in the Premier League, Morata admits that he does not feel any pressure to match them. “At the end of the season, if we want to fight for the Premier League, I need to score many goals, Eden [Hazard] has to score many goals, the other strikers, Willian, Pedro, [Ross] Barkley,” Morata said. “There is Hazard, there is [Sadio] Mane, [Roberto] Firmino, [Sergio] Aguero, [Harry] Kane. Morata also insists that despite constant criticism, he is on his way back to his best. He added: “I had a period where everything – if it is raining, I’m angry because it’s raining. If I miss, it’s because the pitch is too wet. It was only excuses. It is not good. “Everyone can have a bad period in their life, but we are famous, we have a lot of things. “Sometimes people think we are not human, with no feelings, with no problems. “The important thing is to find the right balance. Now, I have, and I am very happy. I’m better. “In the last month of last season, I was down, down, down, down. I cannot be more down. 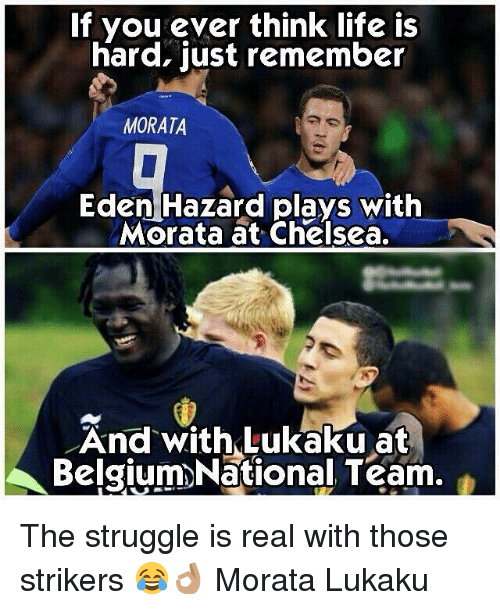 Chelsea still needs Morata’s contribution, although Hazard is excellent. Dreaded MCAs ‘gang’ strikes again. Another speaker speechless! !